Sandra and Melanie, both YIP alumni, co-founded an initiative some months ago: Fabula Collective vzw – New Myths New Forms (www.fabulacollective.org). 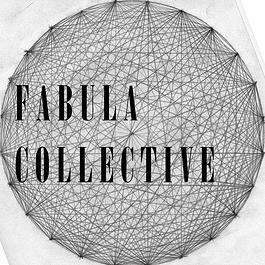 Fabula Collective vzw is a multidisciplinary collective of four young women, who each have developed their own interests and field of work and are now living and working together in the thriving city of Gent (Belgium). 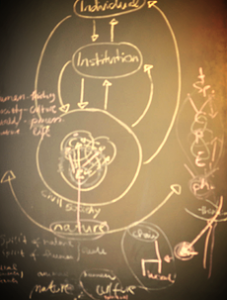 Their common interest is the creation of a healthy, threefold social organism. They believe that the starting point can be found in concrete actions that firstly create a stronger sense of community and second offer a free place and concrete possibilities to the local community we are part of. Fabula Collective vzw is warmly inviting you to join the Societal Shapers Bootcamp, which is a 10 day intensive training in becoming a societal shaper on January 16-25 2014 and to the New Myths New Forms festival – a celebration of new societal stories and forms during which several socially creative people will have the possibility to share their work. More info here.